Explore millions of royalty-free stock photos and vectors at great prices. Download the photo instantly after purchase. 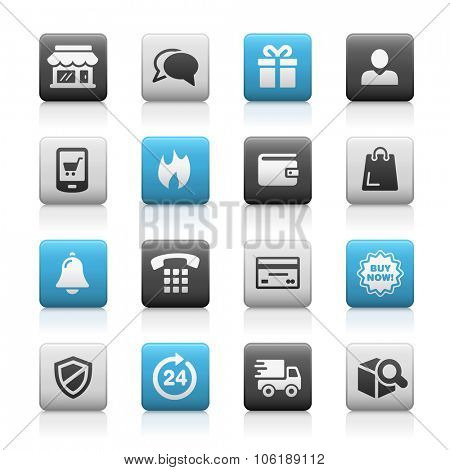 You can use this stock photo for your creative project related to 'E-Shopping Icons // Matte Series'.